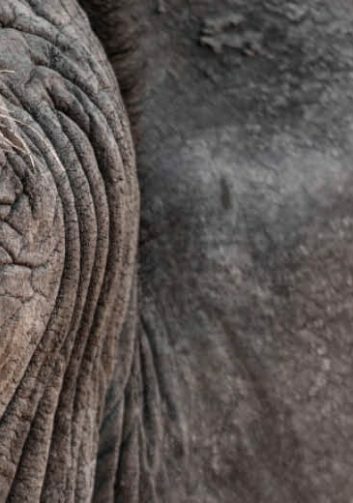 With stunning private game reserves, great successes of eco-preservation, diverse wildlife and some of the continent’s most sumptuous lodges, South Africa is a home-run luxury-safari destination. 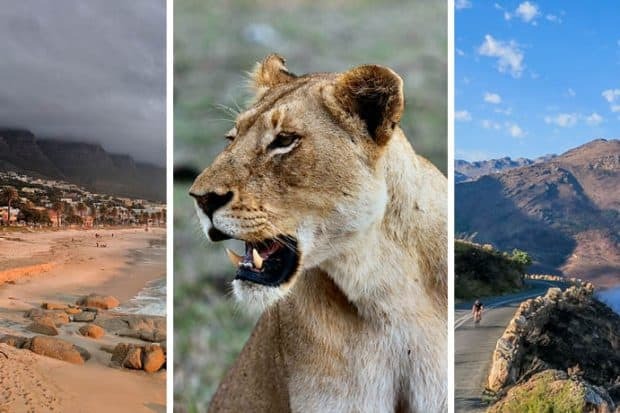 The country’s most famous national park is Kruger, the game-rich bushveld in the northeast of the country, followed by Madikwe, known for its semi-arid plains with red soil. 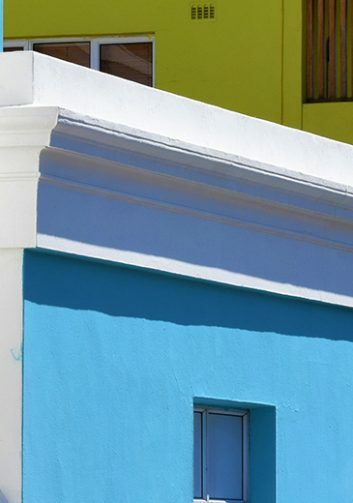 Work with Indagare to design the perfect itinerary for an immersive journey. Our travel experts know the destination inside and out, and they can make exclusive recommendations based on your travel needs and preferences. 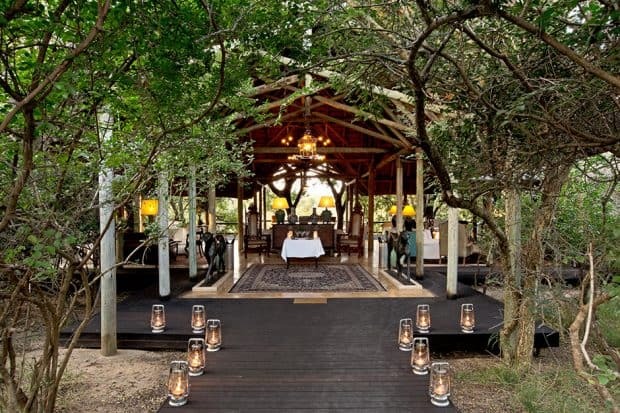 Experience the best of safari along with private dinners in the bush and visits to conservation projects. 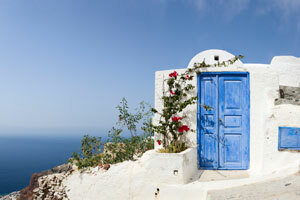 Here is just one example of what our destination experts can create for you. 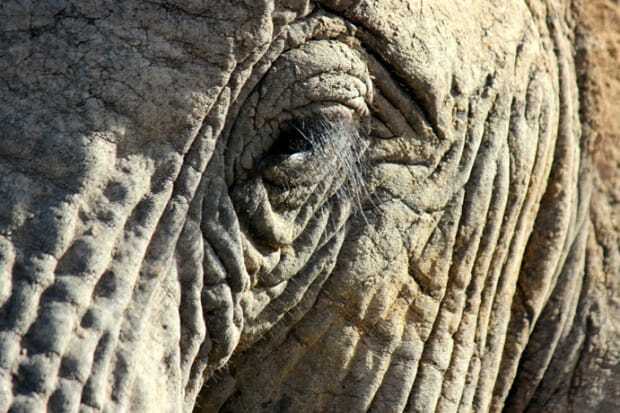 After transferring from Johannesburg, head to the nearly 5 million-acre Kruger National Park, where you can spot the Big Five. Early mornings and evenings will be spent on safari, while leisurely afternoons are free for pool time, an indulgent massage or a snooze. 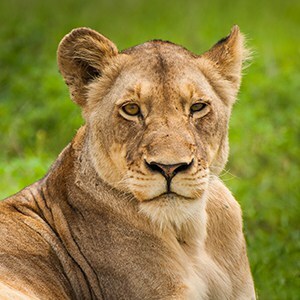 A stop in the Sabi Sands Game Reserve—a sub-region of Kruger that is renowned for having a high concentration of leopards and the Big Five—is a must. 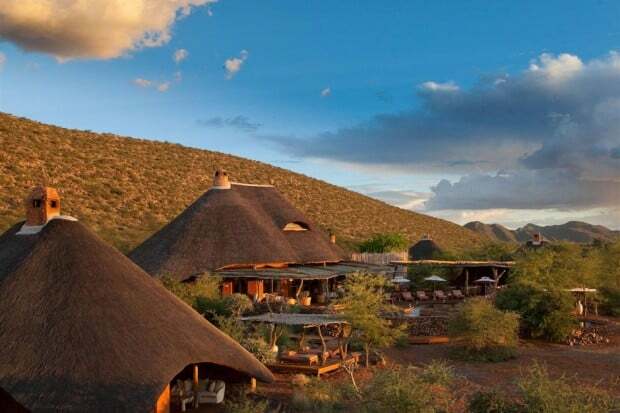 Guests may also consider time in Madikwe, a popular park with strikingly different topography (semi-arid plains with red soil); and the Kalahari Desert, famously home to meerkat. 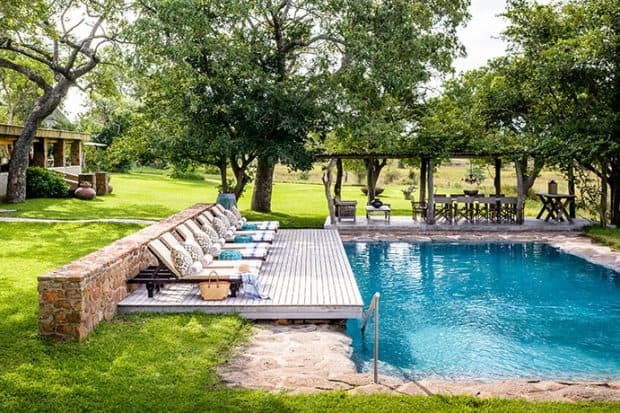 This uber-stylish, privately owned bush camp closer resembles a luxurious six-star hotel than a safari lodge, so prepare to stay awhile at Royal Malewane and be pampered like never before. Sister property to more traditional Singita Ebony, this younger iteration has an earthy, contemporary look and a game-rich riverside location. 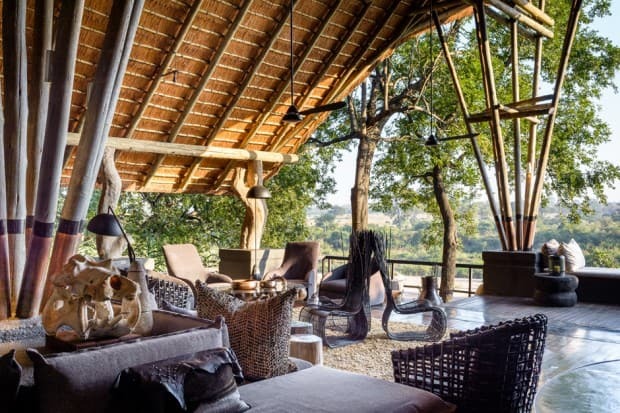 This hilltop lodge in a big cat­–rich corner of the Kruger National Park, with 15 nest-like lodges and a modern-organic look, is a favorite for honeymooners (only children above age 10 are welcome). 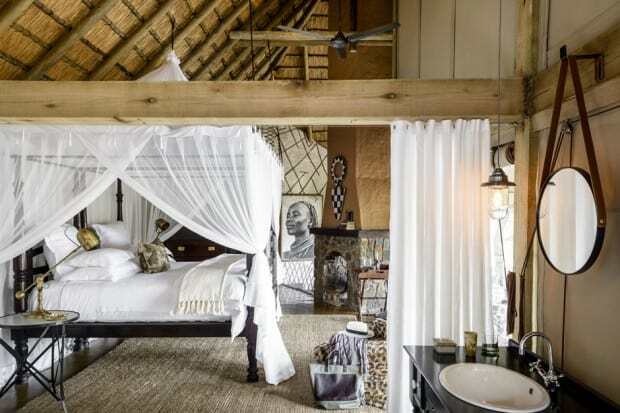 Singita’s original riverside camp in the heart of South Africa’s Sabi Sand Reserve, offers just 12 suites, colonial-style digs and a family-friendly vibe. 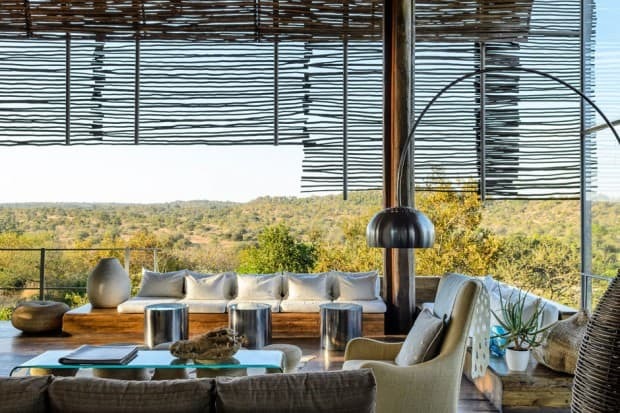 The largest private game reserve in South Africa, this unique lodge shares the untouched wilderness and wildlife of the southern Kalahari in elegant style. “I have been lucky enough to travel to Africa twice, and each time my perspective has been expanded and changed for the better. The pure power of nature and the endless landscapes are breathtaking, and the privilege of viewing animals in the wild is profound." 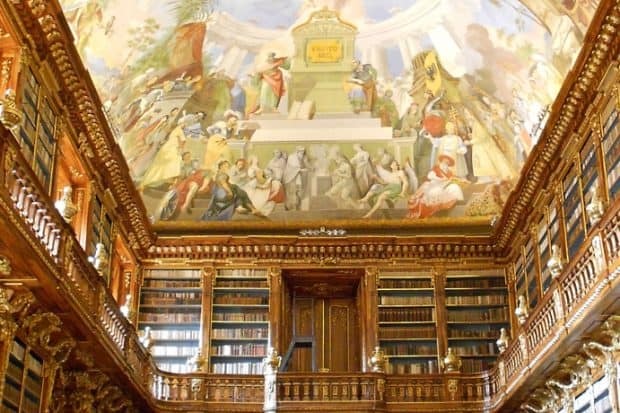 There are some destinations that completely enthrall us. They loom so large and burn so brightly that we can’t help but feel a bit humbled by their majesty, in awe of their sheer spectacle. 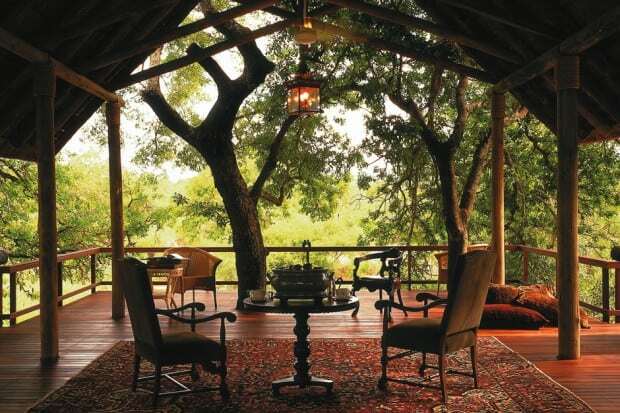 Indagare’s Emma Pierce recently traveled to South Africa, where she stayed at Royal Malewane and Singita Lebombo. Here are some of her photographs. For help planning your trip, contact our Bookings Team. 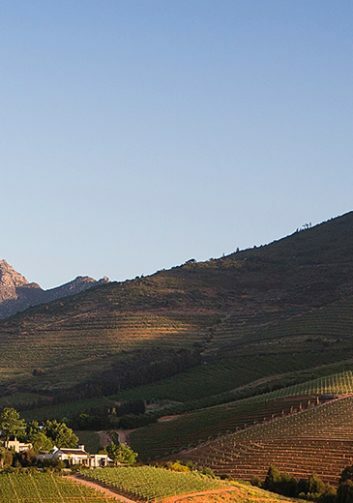 A South African safari trip can easily be combined with these amazing destinations and more. 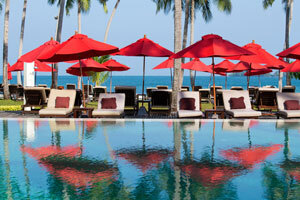 Contact our team to craft the perfect itinerary.